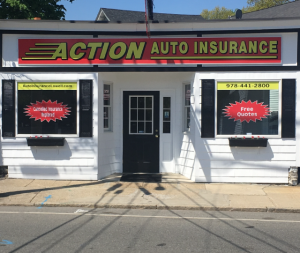 Action Auto Insurance Agency is an independent insurance agent, proudly offering Progressive as an option for clients. Progressive has been in the insurance business since 1938; offering home, auto, motorcycle, life, RV, business, pet, umbrella and more, putting the control straight into the hands of their customers. Through the website you may request an insurance quote, login to your customer account, pay a bill and file a claim. Action Auto Insurance is an Authorized Progressive Agent, which offers you the best of both worlds: the ability to work directly with an agent, who is here to educate and help and the access to pay your bills and track claims online 24/7. Progressive allows you – the customer – to take care of business on your own time line.